Boost your confidence with a whiter, brighter smile! Professional whitening can remove years of aging from teeth. This is a dental procedure that restores the whiteness of your teeth with the use of bleaching; teeth whitening is perfect for stained teeth. For heavy stains, before applying the whitening systems, your teeth will be cleaned thoroughly, scaled and polished, effectively removing tartar and stains to significantly improve your teeth’s appearance. After cleaning, the natural colour of your teeth will be noted to be used for comparison after the teeth whitening procedure is completed. 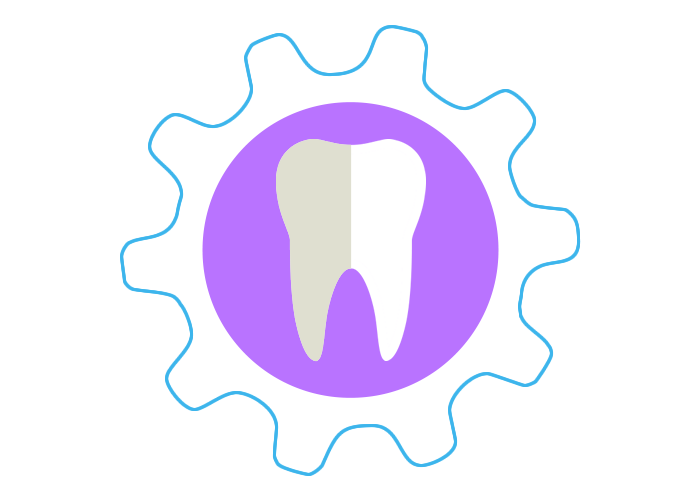 We refer to a tooth colour chart to ensure that the exact colour of the teeth is determined. The whitening process involves the use of a peroxide-based chemical compound, which comes at strength of 6-18%.